With the growing popularity of mobile devices like smartphones and tablets, companies are implementing Bring Your Own Device (BYOD) policies. Provisioning operational and reporting services on mobile platforms enhances productivity and efficiencies. 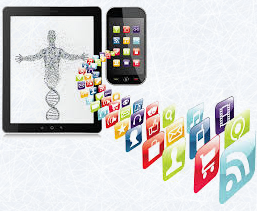 We will assist you with deploying core business processes on mobile platforms.